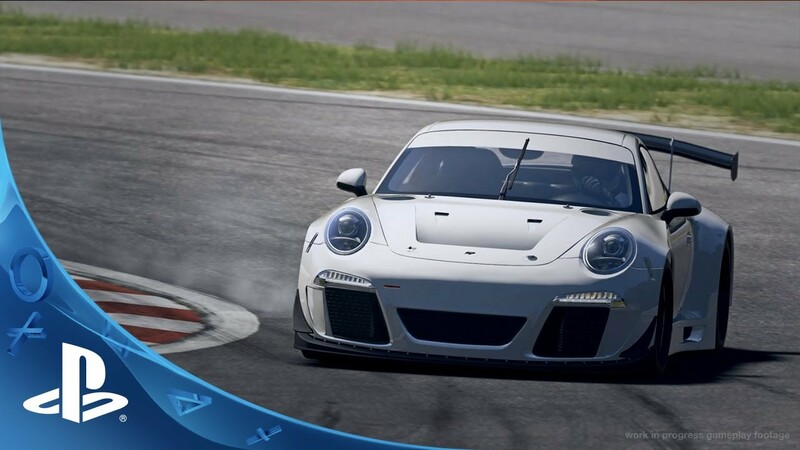 Project CARS, the ambitious community-funded driving simulator from Slightly Mad Studios, keeps expanding its licensed lineup. 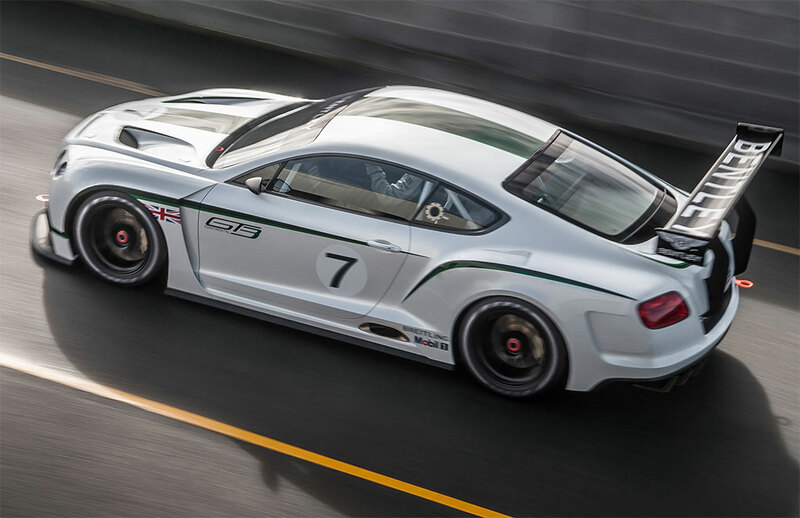 It recently added two cars from Bentley Motors, and today it just announced it will be adding seven cars from Audi. 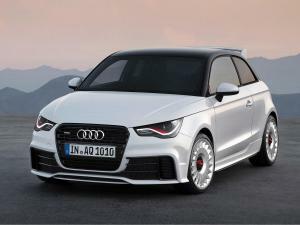 The Audi cars include the super-limited 2012 Audi A1 Quatro. 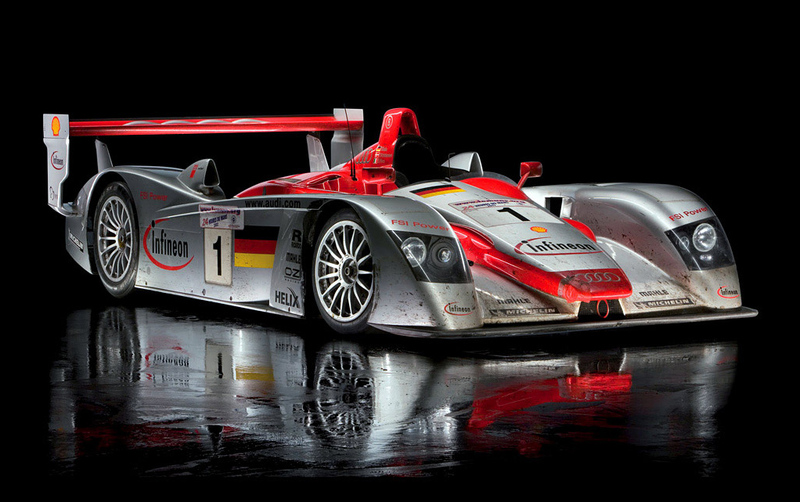 And Audi’s first Le Mans winner, the 2002 Audi R8 LMP900. 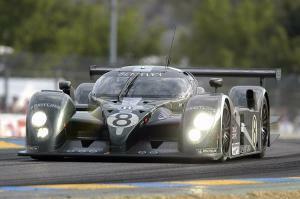 Bentley additions include the Bentley Speed 8. And the Bentley Continental GT3 3. 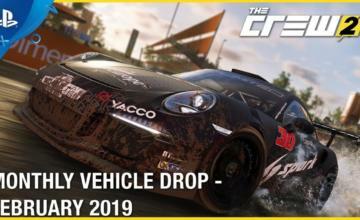 Players who are members of Slightly Mad’s World of Mass Development platform will get a chance to try these cars out early as they are added to development builds. 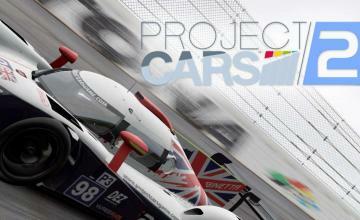 Images from Slightly Mad Studios official site.